Home / SkinCare / The Natural Beauty Box Delivered To Your Door. 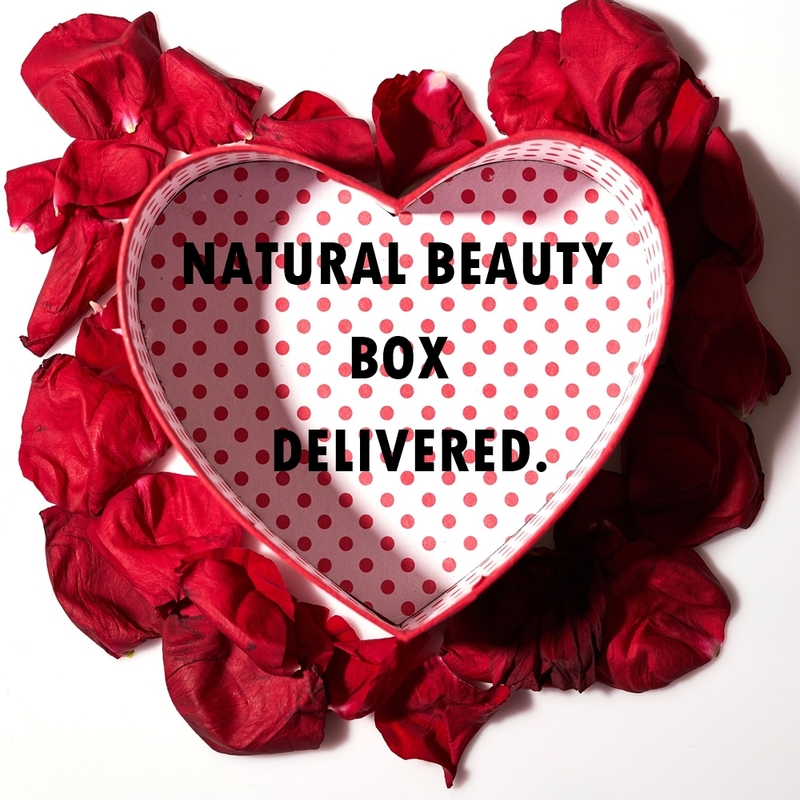 The Natural Beauty Box Delivered To Your Door. 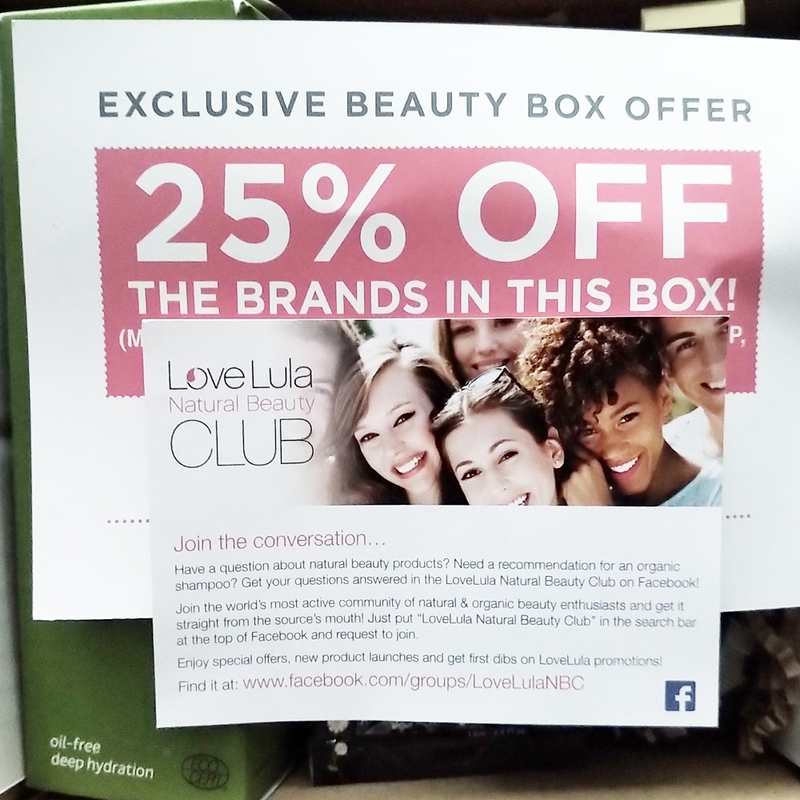 The element of surprise each month is welcomed by natural beauty lovers in the UK and international, when receiving the LoveLula beauty box . The monthly natural beauty box features exciting brands and their products that are available from the easy-to-navigate LoveLula website, while also introducing products to you that you may not be aware of to purchase. 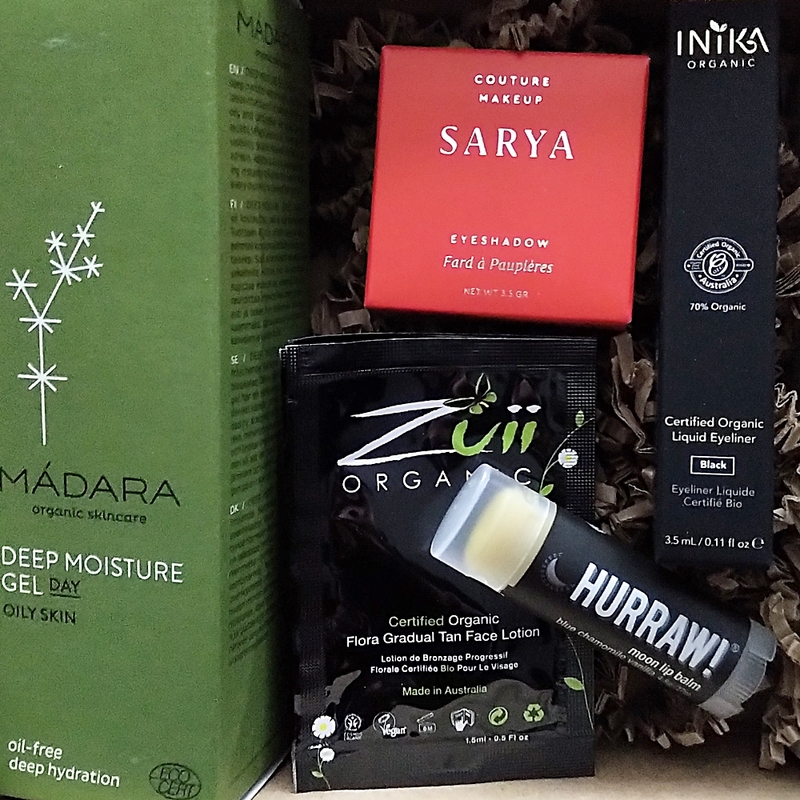 The selection of products you receive each month are varied, while there are many subscription plans available for you to choose from to enjoy your delivered beauty box. Disclaimer: I received the beauty box free as part of the LoveLula accredited blogger program, this does not influence or change my honest opinions expressed in my blog posts. 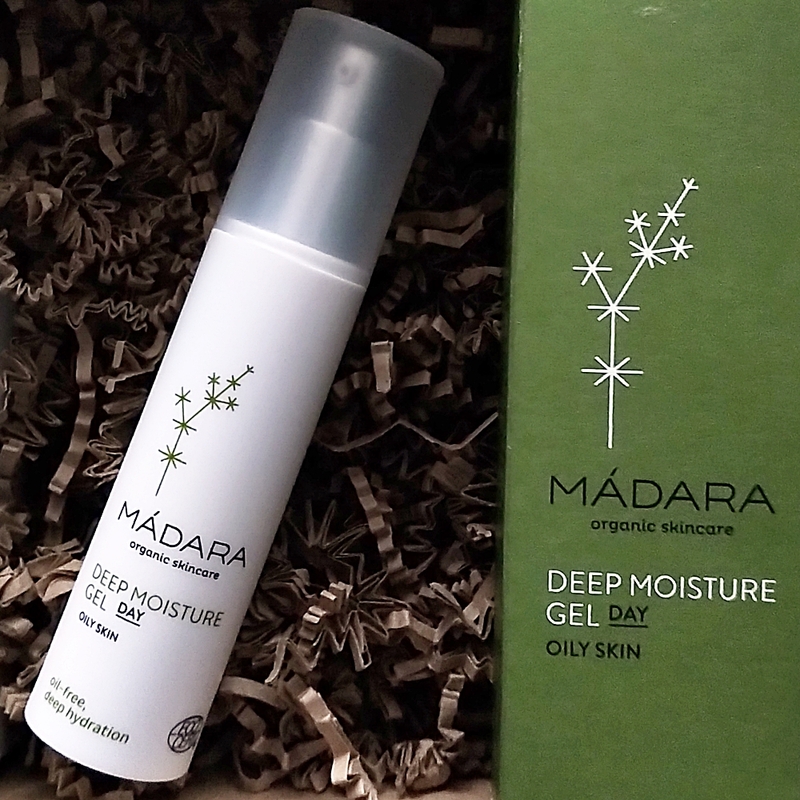 The MADARA deep moisture fluid provides skin with deep moisture, with out any heavy texture experienced because of its gel formula. The lightweight gel is perfect for anyone who is looking for hydration but the skin cannot tolerate lotions or creams that might cause break-outs, or it just sits on the skin making it feel heavy and looking greasy. Applied in the morning, the natural hyaluronic acid and 5 active northern plant essences work together to provide a clear, hydrated, and shine-free complexion that will leave you thinking why haven't I used this product before?! 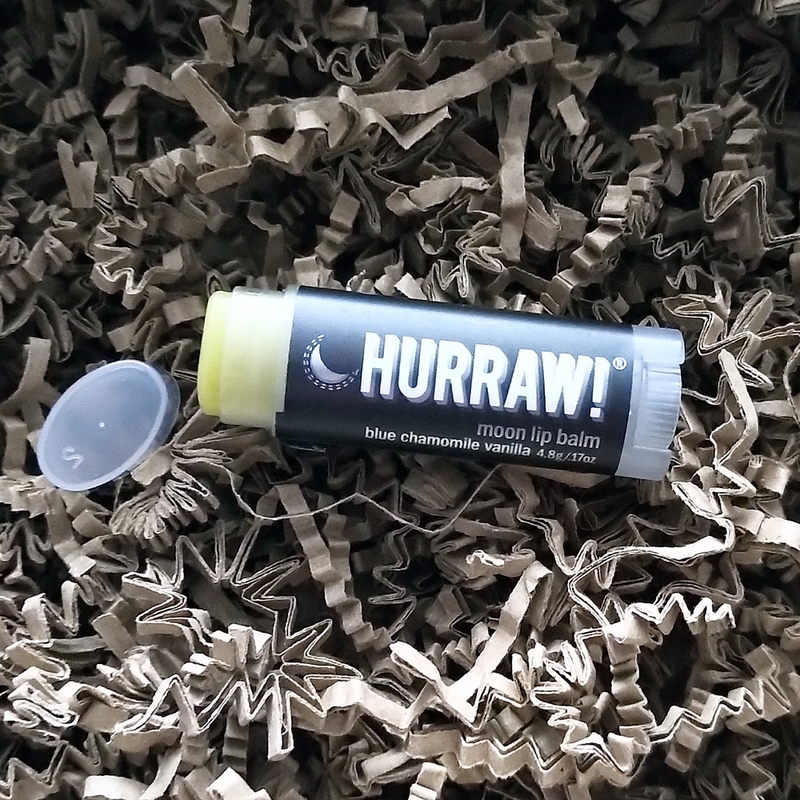 The HURRAW moon lip balm is your over-night lip treatment to replenish and revitalise as you sleep. The creamy and rich formula features nourishing beneficial oils that help to transform your lips with vitamins, fatty acids, and to stop moisture loss to promote healthier hydrated lips. Keeping beside your bed, the lip balm glides over the lips with ease, while the vanilla and Peru balsam scent influences your wellbeing into a calmer state. A restoring lip balm to reach for when your lips are in need of a fuss-free natural rescue treatment! The INIKA liquid eyeliner in black features an easy-to-use felt tip for you to apply a precise, long-lasting wing in a single stroke. 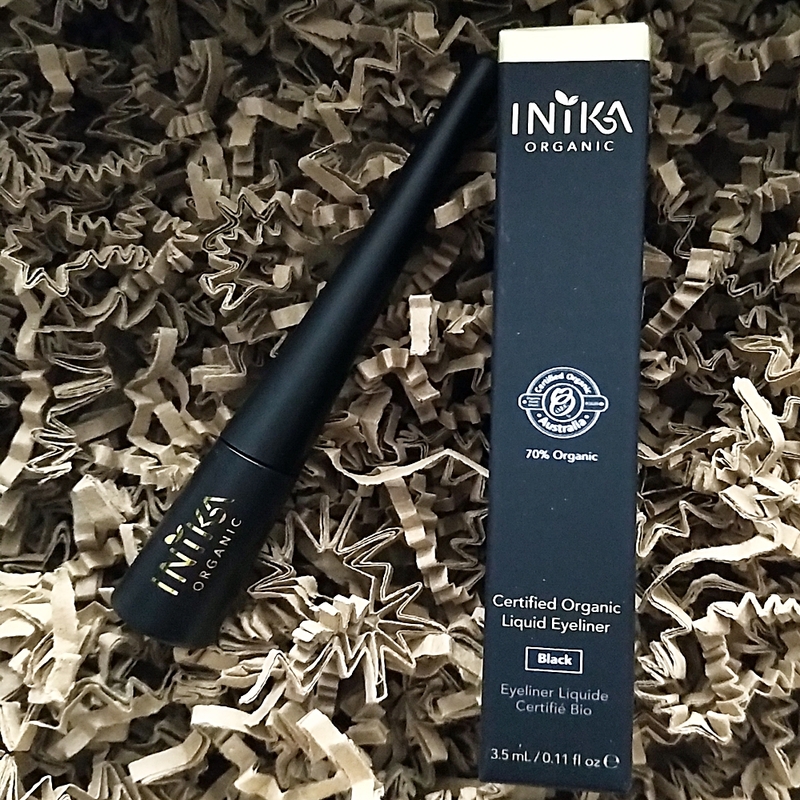 Alcohol free, INIKA is trusted worldwide for their highest certified makeup products that are vegan-friendly and cruelty-free. Providing an intense and long-lasting wear, you can apply the eyeliner on the water line (above upper and below lower lashes) to help eyelashes appear fuller, while also drawing attention to your eyes when either creating a cat-eyed or winged look, have fun creating your own looks with this natural eyeliner! 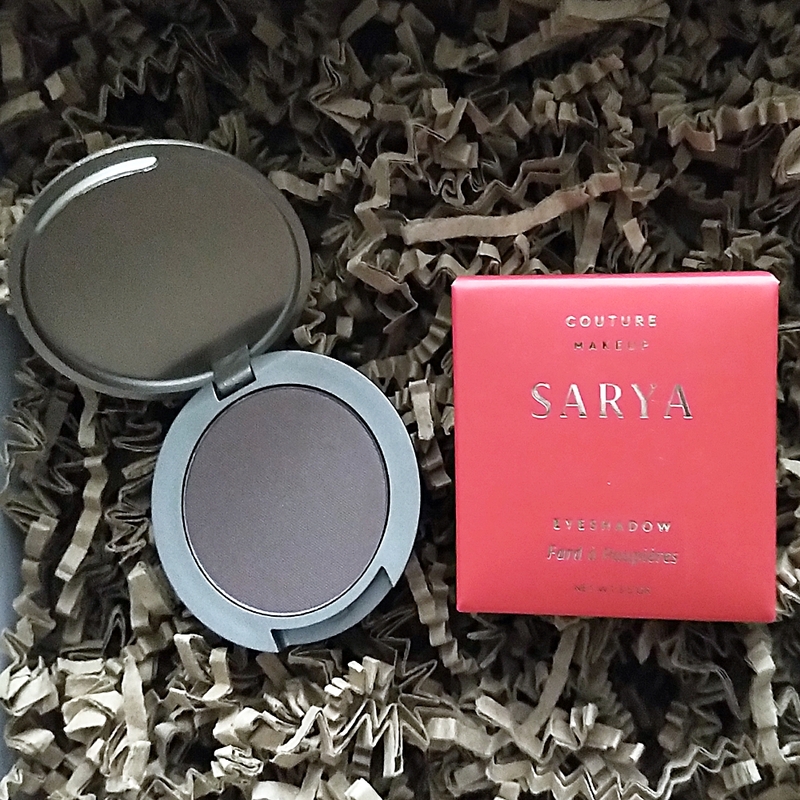 The SARYA COUTURE MAKEUP organic eyeshadow in mocha features bio apricot and avocado oils with Shea butter, for a silky and hydrated finish on the eyes. The smooth texture provides easy application with little fall-out, while the highly pigmented and rich colour is everything you want in an eyeshadow. Free from parabens, mineral oils, perfumes and phthalates, even the most sensitive of eyes can explore the eye-friendly range of colours that are available. Create your own looks when incorporating this travel-friendly eyeshadow into your makeup routine. 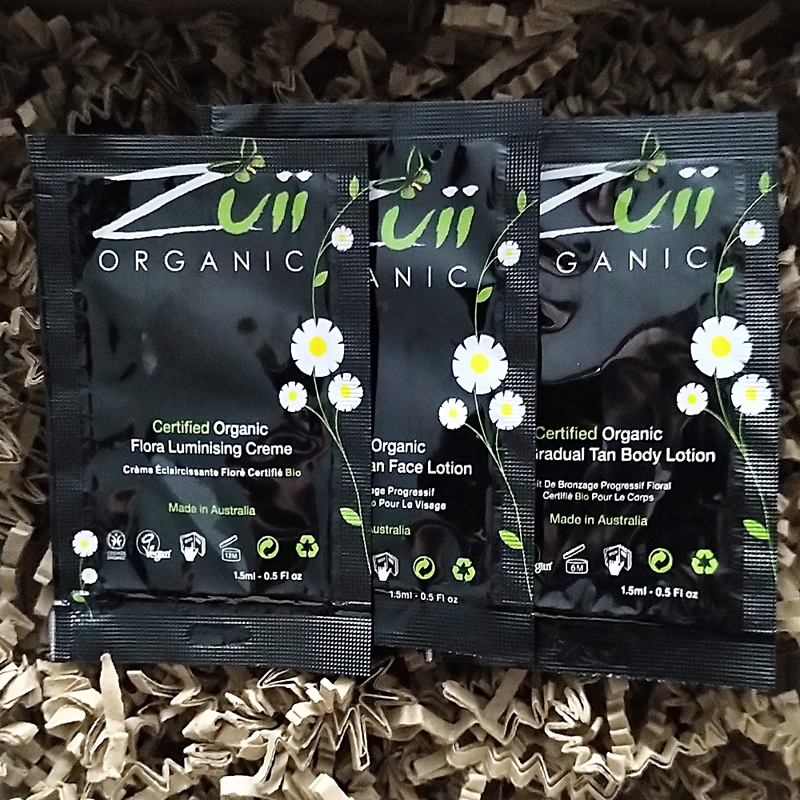 The ZUUI ORGANIC sample set is a lovely introduction to a new brand featured at LoveLula. The vegan-friendly brand provides self-tanning and skin care products to provide a healthier and bronzed look to the skin with all natural ingredients. The organic gradual tan body and face lotion, as well as the luminising creme, are all samples for you to experience the products with out buying the full size. The tanning products are colourless, but contain active tanning ingredients for a natural bronzed look, while helping to keep skin hydrated and feeling healthy. The luminising creme emphasises a healthy glow with a hint of shimmer and a natural scent of roses to be enjoyed! Disclaimer: The link in blue is not affiliated and is only used for you to find the product quicker! Enjoy a selection of products for yourself, or buy as a gift for someone to enjoy, when purchasing or subscribing to receive a natural beauty box delivered to your door! I wonder what the April beauty box will contain and what products will be featured? X Neil.